2018 has been a massive year for the Marvel Cinematic Universe, the biggest star being Avengers: Infinity War. Infinity War gathered the MCU’s most popular characters, but the only crossover characters were the heroes with the most widely known stories. Netflix has become a much larger contender to the big and small screen, but some gems have managed to slip between the cracks. The most popular Netflix shows are ones that don’t tend to hold in a storyline crossing between multiple other shows. While Marvel’s shot at television series’ have either been hit or miss, its popularity circulates more with those who knew the characters from youth or recognize the logo dominating the superhero entertainment industry. 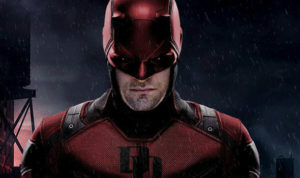 The show Daredevil takes place in Hell’s Kitchen, New York. It follows a blind man named Matt Murdock. He was blinded by chemicals splashed in his eye when he was nine years old. He finds his senses heightened and becomes the vigilante as the Devil of Hell’s Kitchen. During the day, he’s a lawyer with his best friend, Foggy Nelson. The show takes on what could be right or wrong. Should Matt believe the law can take care of criminals or is a hero sometimes needed? What makes this show different from any other Marvel Netflix show is that Matt Murdock is the only one who hides his identity. The conflict may seem generic as well as the message, yet the action scenes and the way his senses are portrayed makes it beautiful in its own way. The viewer can hear the small noises Matt hears. Something as quiet as water dripping can be the center of a scene or chains rattling in a fight scene makes the viewer as alert as Matt. The second season may not be as strong as the first, but season one was a high bar to cross in the first place. With the third season approaching, it’s best to become caught up with every Marvel show, including The Defenders. 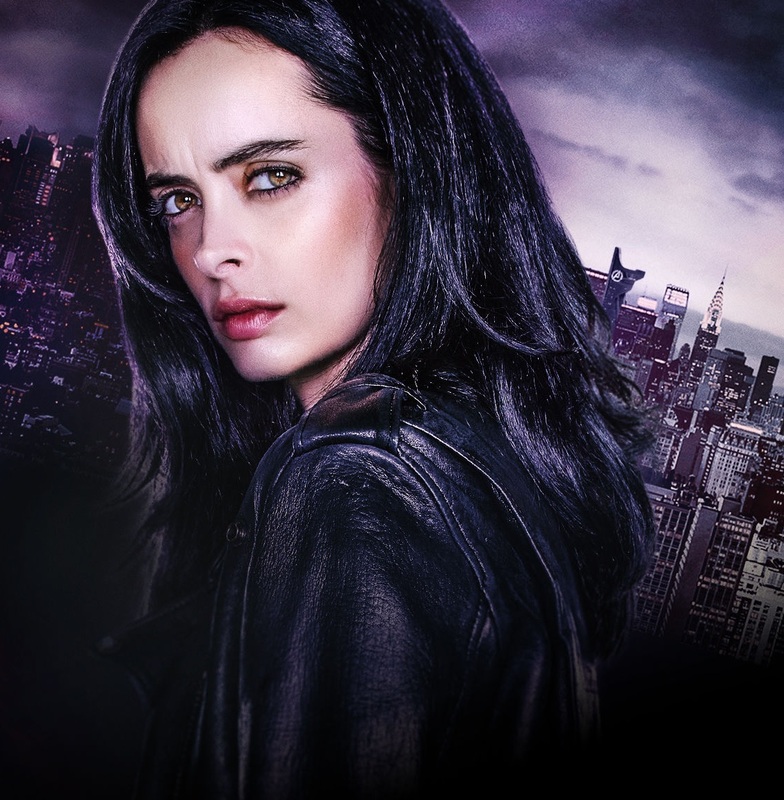 Jessica Jones follows the female private investigator the show is named after. When her past returns, seemingly from the dead, Jessica is forced to face the man that ruled her life for years: Kilgrave. The show is much more adult than any of the other Marvel Netflix shows. It deals with Jessica overcoming her post-traumatic stress of Kilgrave and to rid him of the world for good. Jessica Jones also is the first of the Marvel shows to intertwine the small screen universes, introducing Luke Cage before his series begins. 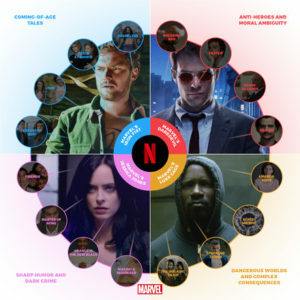 The way the characters are connected brings a conflict in the first season towards the end. 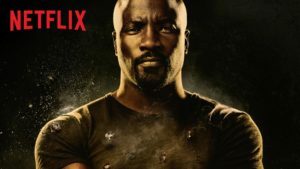 “Dangerous worlds and complex consequences direct viewers to Marvel’s Luke Cage.”, stated the 2017 press release. Luke Cage, an ex convict with bulletproof skin, tries to rebuild his life in the city of Harlem. Despite his powers, he tries to live normally, but past figures come back to break down the life he made. A big thing about the show is the racial focus. Luke is famous in Harlem when he makes himself known, many people rallying behind him, seeing him as the hero of Harlem. Luke Cage first appears in Jessica Jones. A smaller, yet impactful area of Luke Cage is the music, which combines multiple genres like 90s hip-hop, soul, classical, and psychedelic rock.